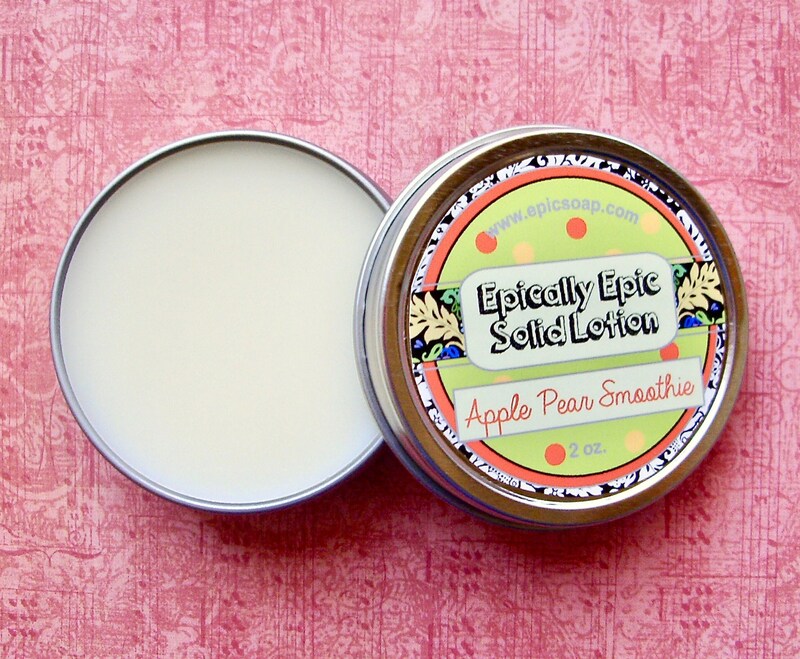 I wanted to offer a more traditional lotion for you... some might even call it a "normal" lotion :) This is a light, hydrating lotion with plenty of aloe and shea butter. It absorbs immediately and moisturizes beautifully. Shea Butter and Aloe Lotions will be available all summer. Listing is for one 6 oz. jar of shea butter and aloe lotion. VEGAN INGREDIENTS: Aloe vera leaf juice, shea butter, emulsifying wax NF, stearic acid, glycerin, sweet almond oil, vitamin E, neem oil, rosemary leaf extract, meadowfoam oil, alcohol extract of white willow bark, xanthan gum, phenoxyethanol, tetrasodium EDTA, fragrance and essential oils. Apple-Pear Smoothie : Gala apples, green pears, a slice of banana, and sweetened milk. 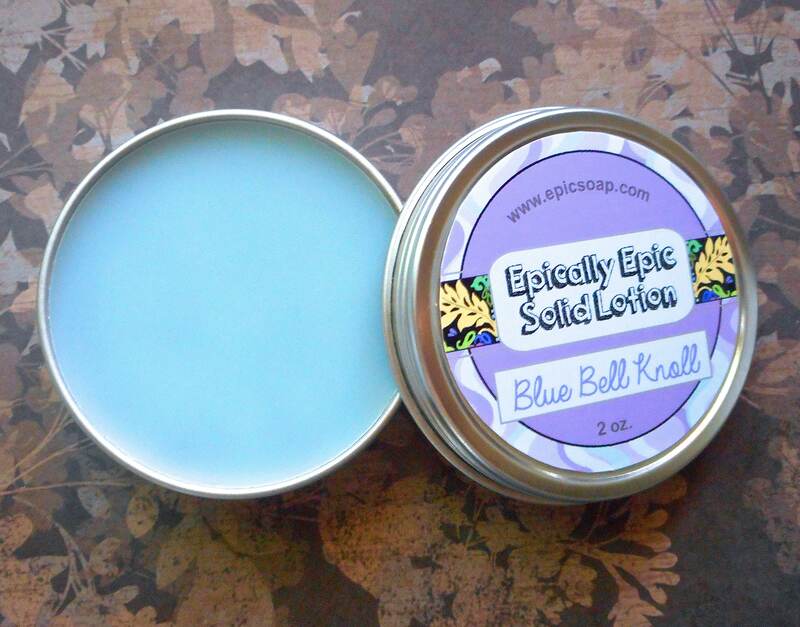 Blue Bell Knoll : Delicate bluebells, light, fluffy vanillas, blueberries, and tonka bean. 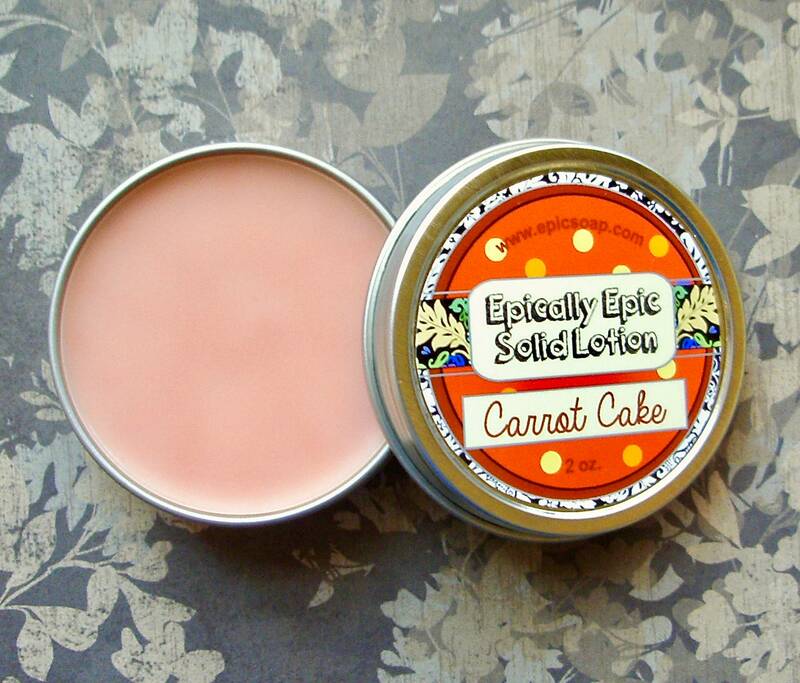 Carrot Cake : Spice cake with carrots, walnuts, and vanilla frosting. Chocolate Chip Cookies : Chocolate Chip Cookies!!!!! Nothing more needs to be said. Ceiling Stars : A relaxing scent to settle you down after a long day. Cozy strawberry, lavender essential oil, and fluffy vanilla marshmallows. 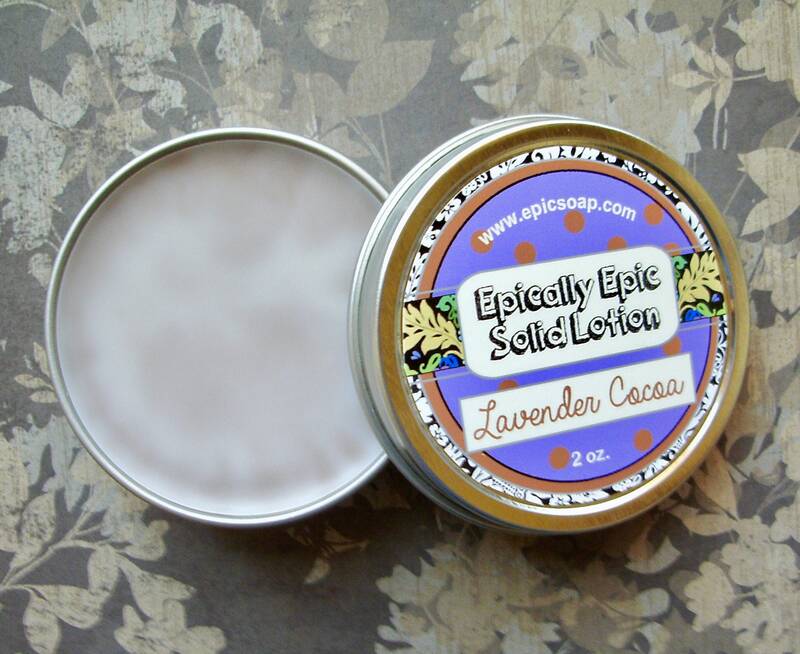 Lavender Marshmallow : This fragrance was inspired by some of the fancy gourmet marshmallows I have bought on Etsy. Sweet marshmallow and refreshing French lavender essential oil. Milky Chai: Black tea, ginger, cardamom, allspice, cinnamon, clove, rice milk, and vanilla. 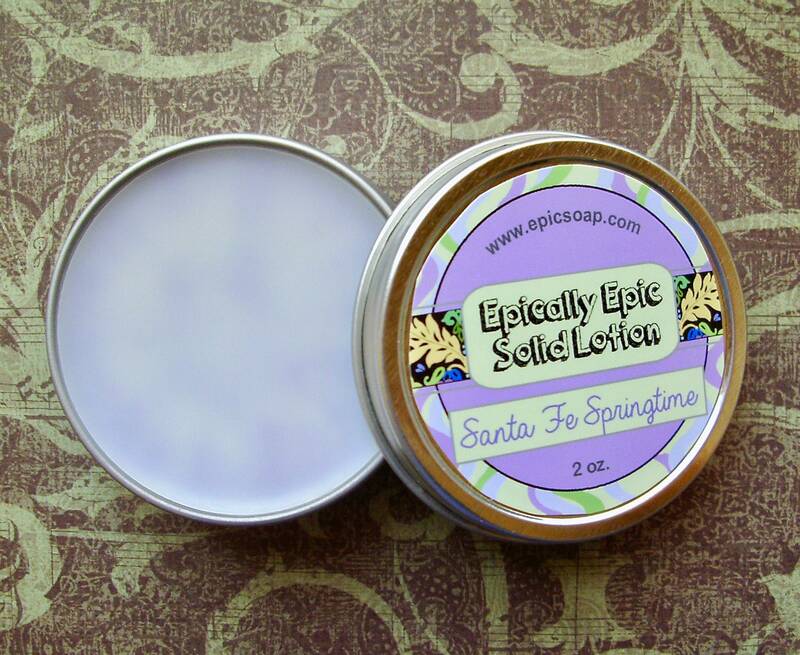 Santa Fe Springtime : Blooming lilacs, cedarwood incense, plum blossoms, and the distant smell of gluten-free vanilla cake. Strawberry Ice Cream : Soft strawberry, vanilla creme, marshmallow, and tonka bean. Turkish Delight : Sweetened rosewater, powdered sugar, and a little bit of pistachio. Wild Strawberry Tea : Iced tea with ripe red strawberries and a slice of lemon, garnished with a green strawberry leaf. Yellow Roses : A scent inspired by my favorite movie, "The Age of Innocence." With rose absolute, lemony citrus notes, red raspberry, and whipped cream.